On July 1, 2018, the Massachusetts Equal Pay Act (“MEPA”) will go into effect in the Commonwealth, requiring companies to ensure that they pay male and female workers equally for “comparable work.” On March 1, 2018, the Attorney General’s office issued guidelines aimed at clarifying certain provisions of the law. The below answers the most frequently asked questions regarding MEPA. Virtually all Massachusetts employers must comply with MEPA, including state and municipal employers, irrespective of size. It does not apply to the federal government as an employer. It covers all employees whose primary place of work is in Massachusetts, regardless of where the employee lives. The definition of “comparable work” has been the most criticized aspect of the law, as many believe that even the Attorney General’s issuance of guidelines aimed at clarifying the term have left it far too subjective of a standard. 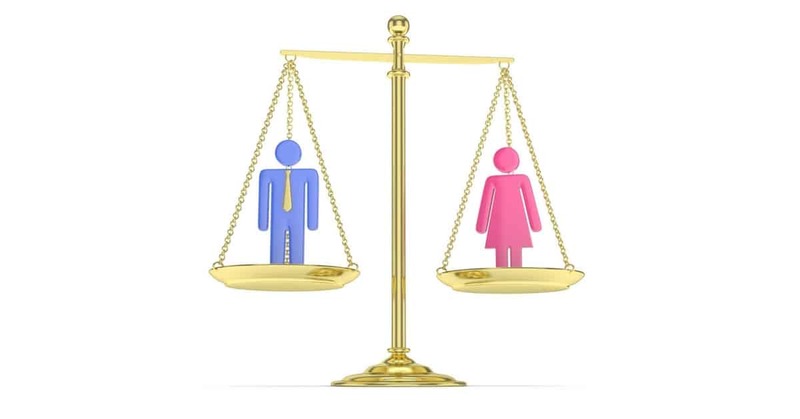 The Attorney General guidelines state that employers must pay men and women equally for jobs that require “substantially similar skill, effort and responsibility” and are performed under “similar working conditions.” This provision will undoubtedly be the most litigated aspect of MEPA. Although job titles are one factor to look at when determining comparable work, the Attorney General’s guidelines clearly indicate that different job titles alone do not give rise to the presumption that two employees are not doing comparable work. In other words, businesses cannot just use job titles alone to justify pay rates. They must do a deeper comparison to meet the “comparable work” threshold. Yes, the law does recognize that in certain circumstances, differences in pay for comparable work may be attributable to one of these six factors: (a) seniority with the employer; (b) use of a merit system; (c) differences tied to meeting sales, revenue or production goals; (d) geographic location differences; (e) additional education, training and experience reasonably related to the job; and (f) travel required for the job. What is the effect of the law on the hiring process? A key change in the recruitment and hiring process for employers to be aware of is that employers may no longer ask applicants about salary history. Studies have shown that since women have historically made less than their male counterparts, the use of past salaries to determine future salaries inherently contributes to the continuity of the pay gap problem. In addition, the law makes it illegal for employers to prohibit employees from openly discussing wages with one another. The law provides that businesses can use a “self-evaluation” as an affirmative defense of a lawsuit alleging a violation of MEPA. To do so the business must show that it has conducted a legitimate self-evaluation of its employee pay rates and gender comparisons within the past three years prior to the litigation. The business would present the self-evaluation to a judge who would have to deem it adequate and find that the company made “reasonable progress towards eliminating compensation differentials based on gender”. How can your business prepare to ensure compliance with the new law? The Attorney General’s Office has offered a dedicated website with information, advice and webinars: https://www.mass.gov/massachusetts-equal-pay-law. It is also advisable to meet with an employment law attorney to review your current pay structure and hiring practices, and to conduct an initial self-evaluation. 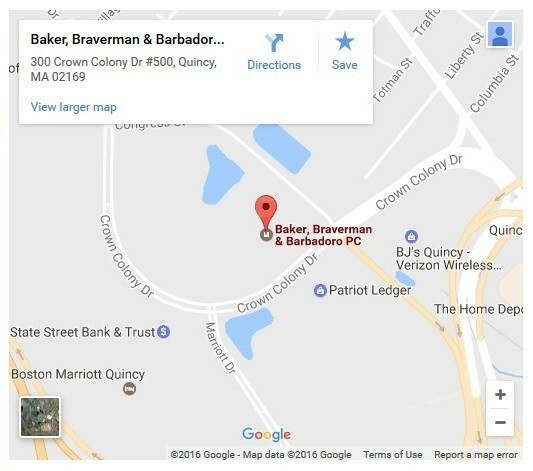 Please contact one of the employment lawyers at Baker, Braverman & Barbadoro, P.C. to make an appointment for your business. – Theresa Barbadoro Koppanati.